What enterprises need to know about Workers’ Compensation insurance when engaging independent contractors. CBS looks at the growing trend of co-working. Self-employment has increased rapidly in the UK over the past two decades, reports the BBC. Five consequences of employee misclassification and how companies can remain compliant. Forbes explores the next hot market: freelancers. The Chicago Tribune looks at how to save when you have a side hustle. 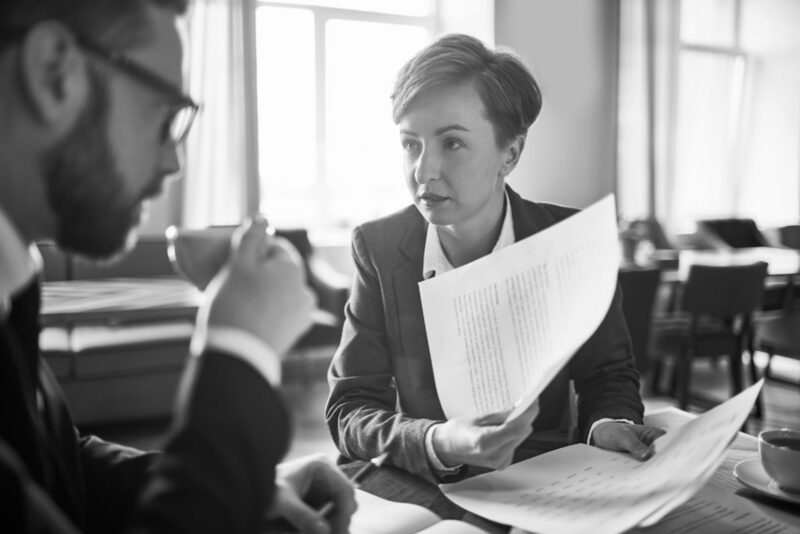 New DOL guidance on employer status of caregiver registries may foreshadow a more tolerant independent contractor approach, Lexology reports. Five ways freelancers can make it easier to get paid, according to CNBC. The Motley Fool lists three ways the self-employed can save for retirement.